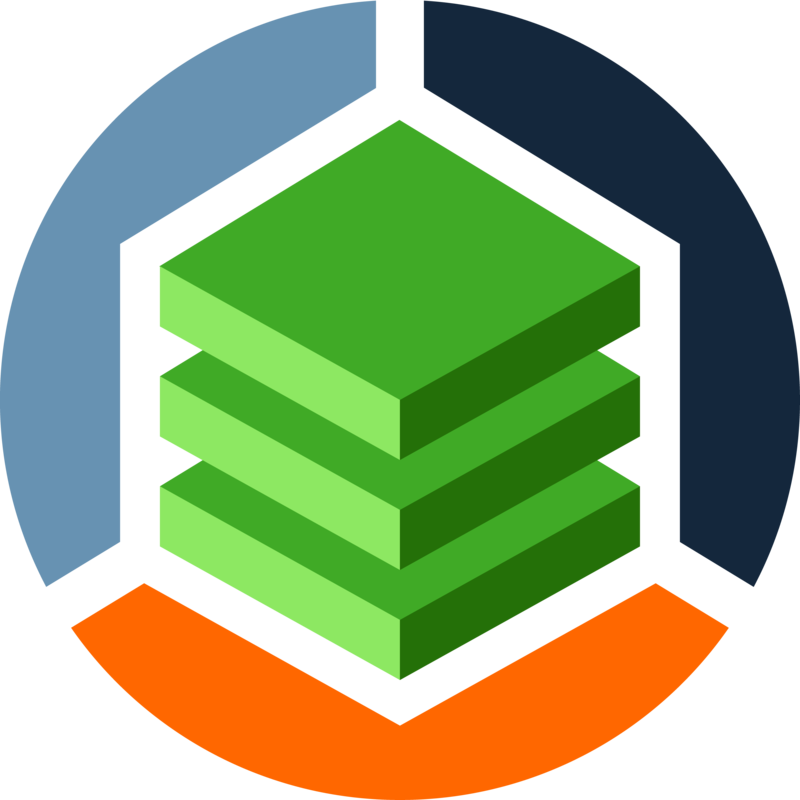 We are pleased to announce the release of StackState 1.9.4. This release provides multiple bug fixes for the StackState 1.9.3 version. * Added a new datastream wizard to be able to create metric streams from generic data sources. * Improved the design of the analytics page. * Improved the design of data stream charts in the component details.